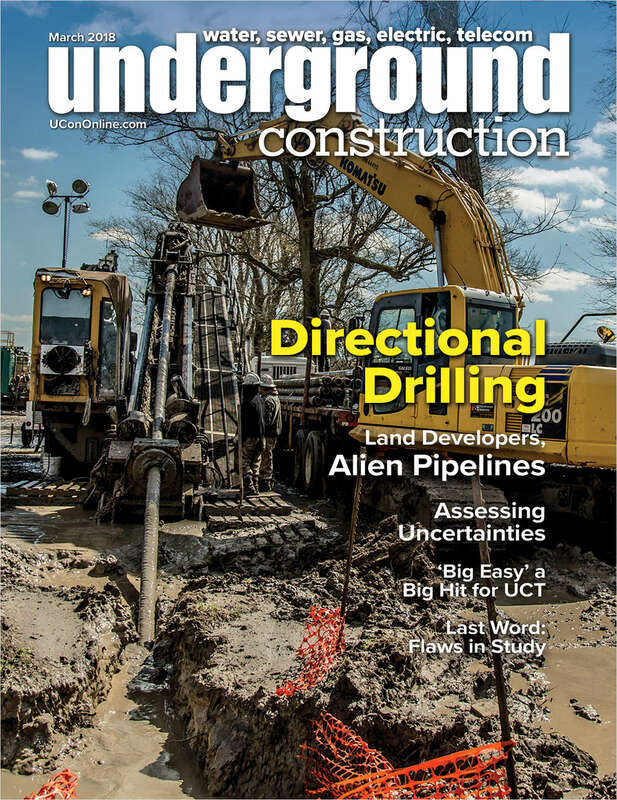 Do you wish to receive a FREE subscription to Underground Construction? How would you like to receive your copy of Underground Construction? Please check the category that best describes your company's PRIMARY BUSINESS ACTIVITY. What is your company's annual construction volume?